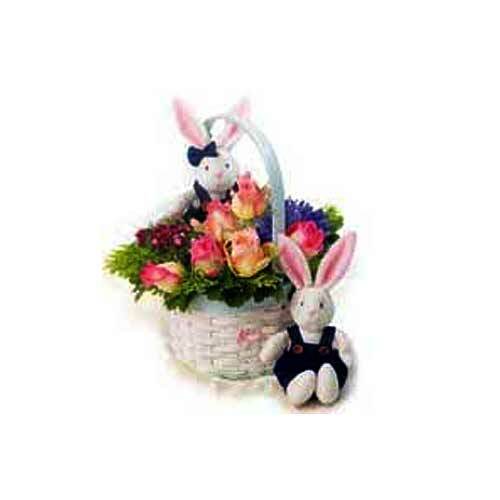 Everything from the history of the holiday to Mother's Day gifts your children can make for you! 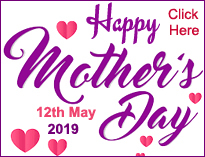 So just relax mama it is your day feel like 'queen' and behave like 'king'. 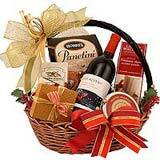 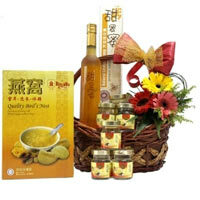 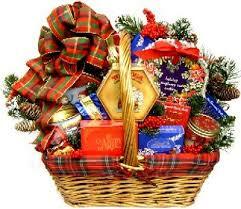 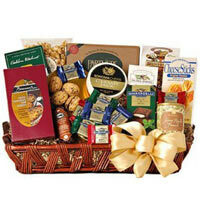 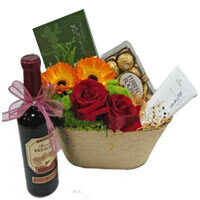 Just receive the gifts and enjoy the day with us. 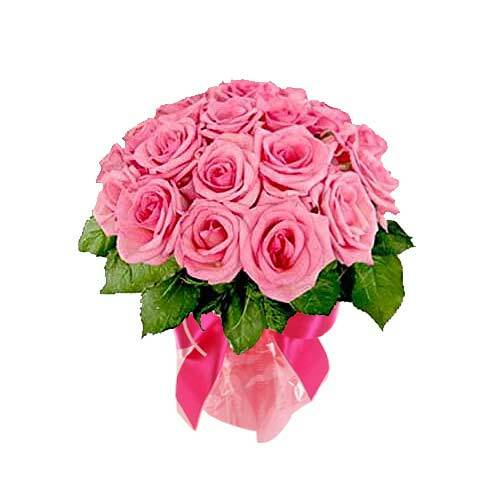 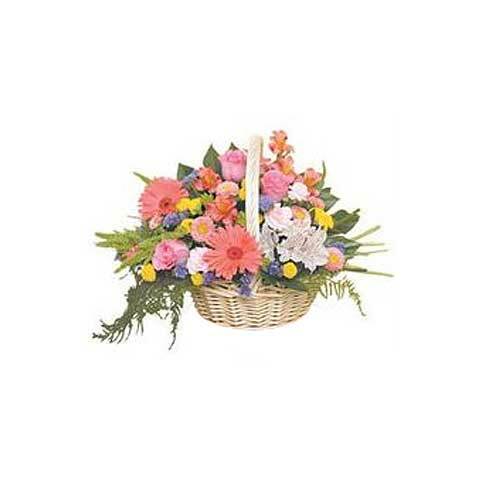 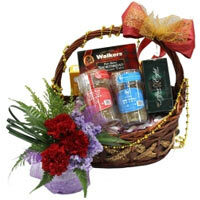 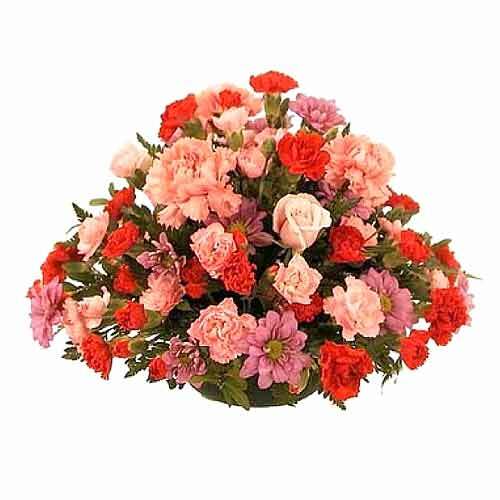 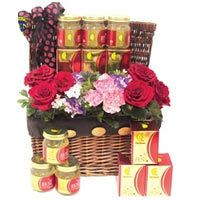 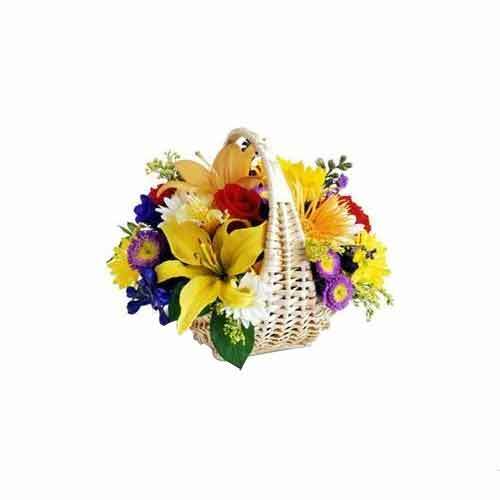 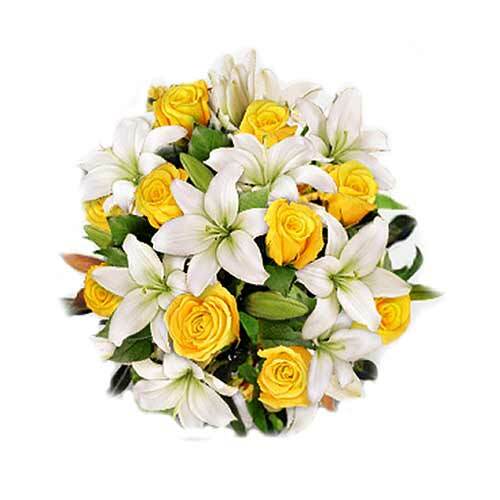 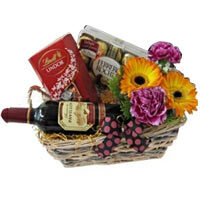 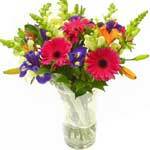 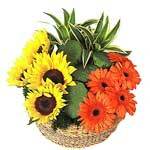 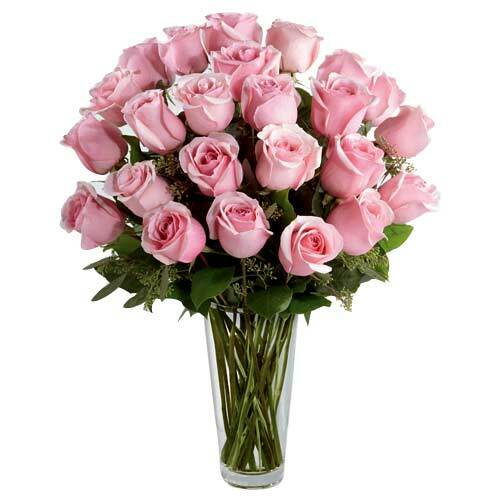 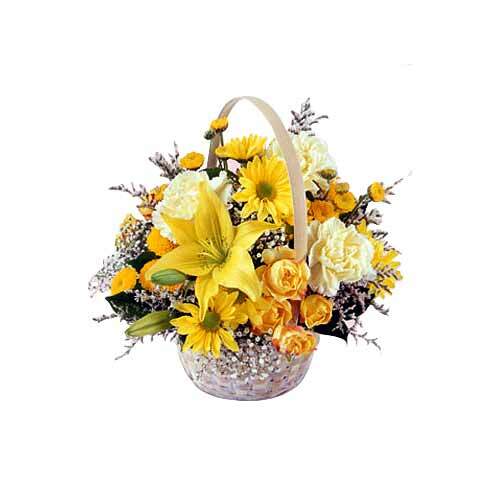 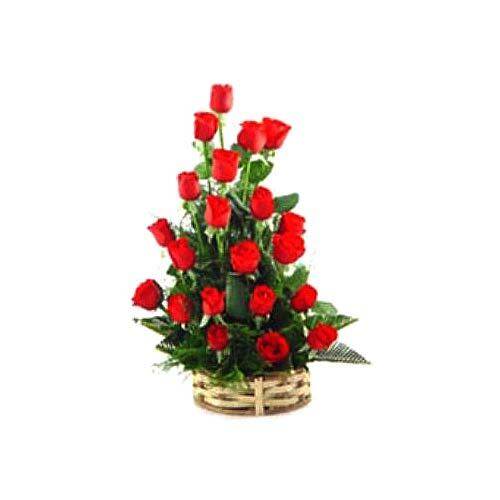 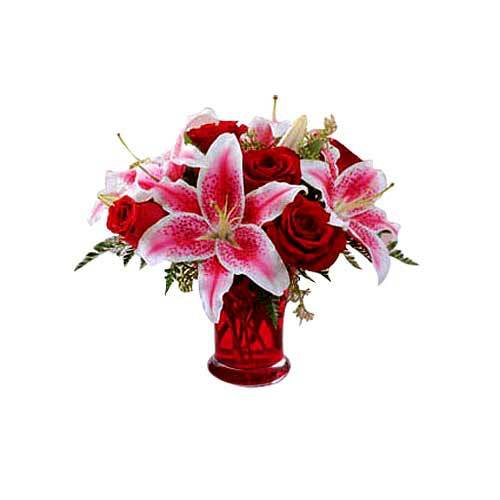 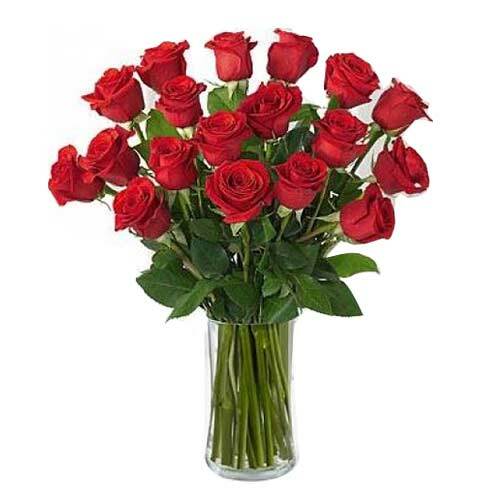 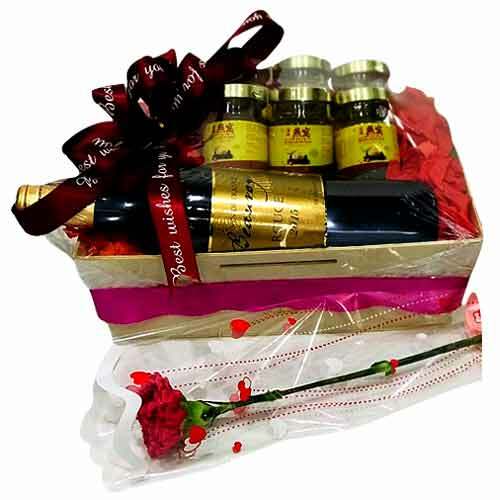 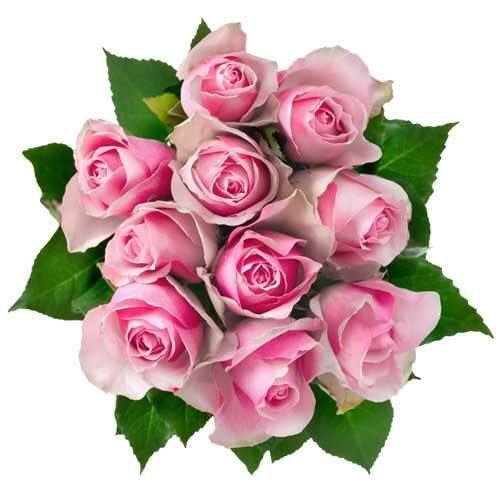 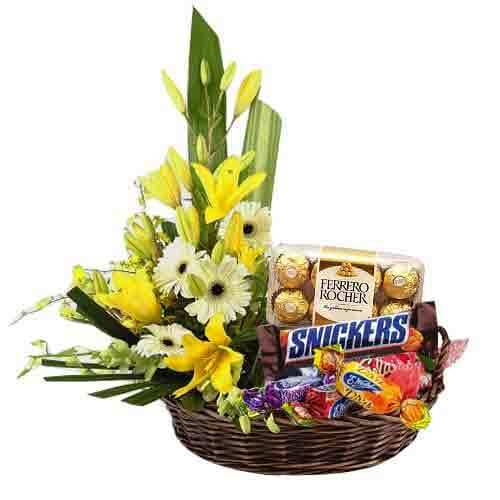 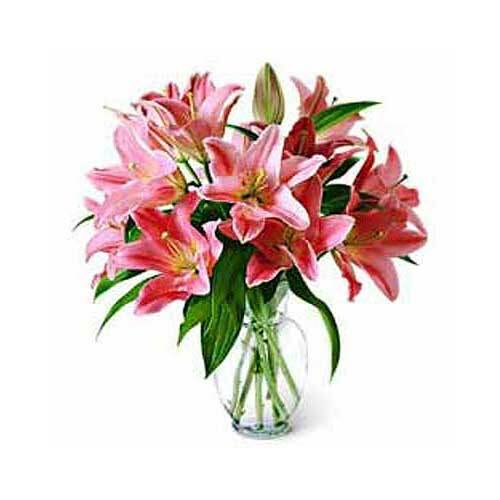 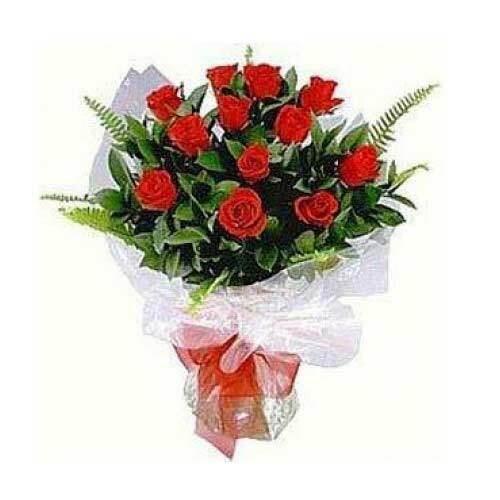 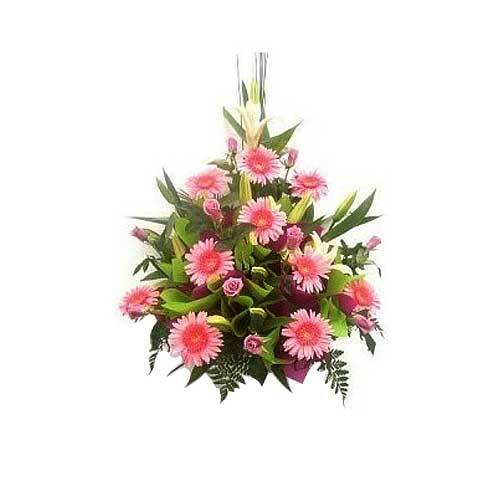 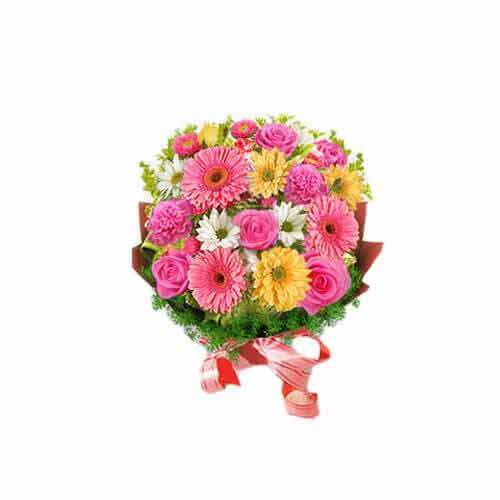 Send Flower Arrangment to Singapore, Flower Delivery Singapore, Singapore Florist, Singapore Flower Shop,Flower Bouquet Singapore, Flowers Delivery Singapore, Cakes to Singapore, Singapore Online Florist, Singapore Florists, Florist Singapore, Wine Delivery in Singapore, Hamper Delivery Singapore, Gift Hamper to Singapore, Gifts Basket Singapore, Birthday Gifts Singapore, Anniversary Flowers Singapore, Chocolates to Singapore, Singapore Flowers for Wedding, Funeral Flowers Singapore, Mother's Day Flowers to Singapore, Mothers Day Gifts to Singapore, Christmas Gifts to Singapore.